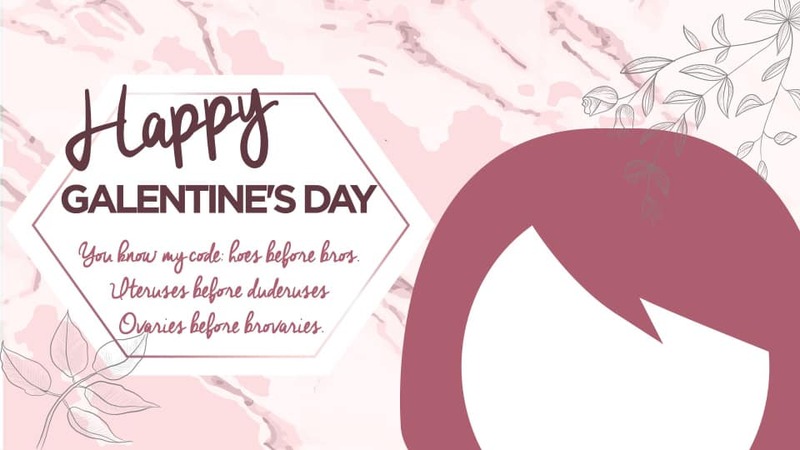 My favorite Holiday is upon us folks: Galentine’s Day! What’s Galentine’s Day? Only the best day of the year: Ladies celebrating Ladies! I am not ashamed at the sheer number of times I have watched Parks & Rec and that Leslie Knope is my personal hero.I don’t care that she’s fictional. The fact this holiday has made its way into our mainstream culture truly brings me joy. So in true Knope fashion, I am here to help you celebrate your lady friends this holiday season! There is something for every kind of gal and friend group. Plus all of these events are also totally cool to go to alone to meet some new gal pals! I hope to see you at a few. 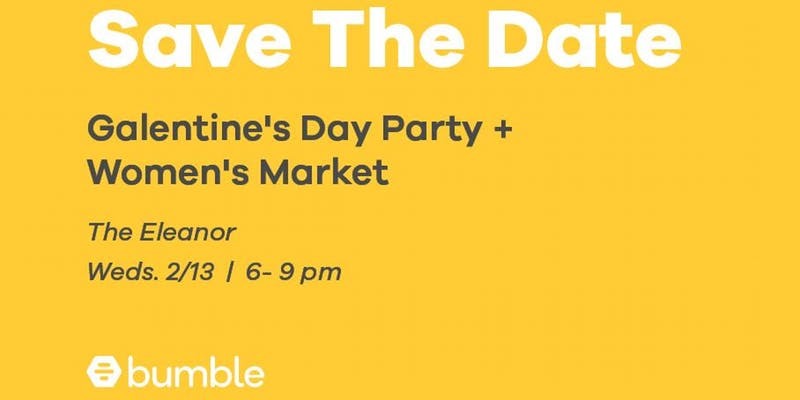 Why I love it: Besides that fact that any level ticket gets you donuts + coffee + mimosas, this event supports other women in more ways than one. Support local women-owned makers by shopping at Wholly Craft and all proceeds from tickets will be donated to Women’s Fund of Central Ohio. Why I love it: Self-care is all the rage these days and I am into it. 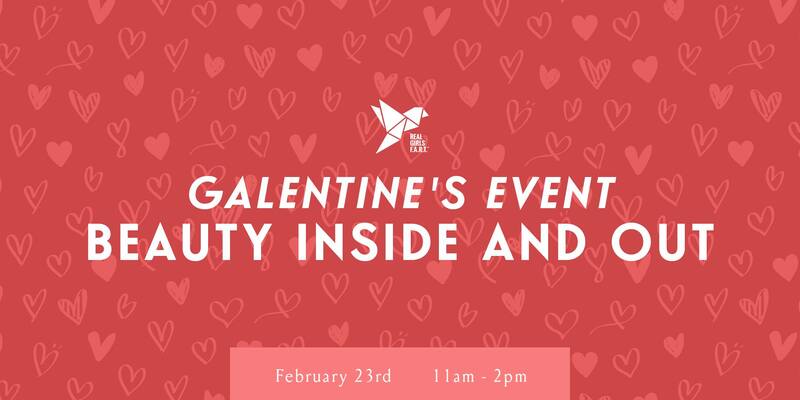 This event is all about learning to love yourself and help your gal pals do the same. Hear from some local self-care gurus and walk away with a professional portrait to channel all those good vibes for days to come. 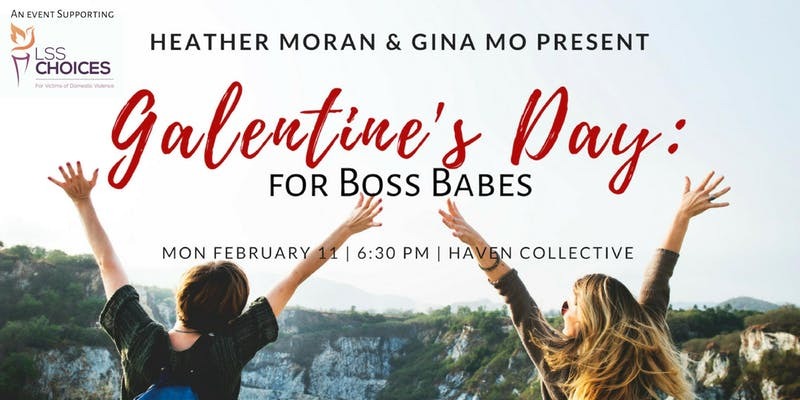 Why I love it: Inspired by the Galentine’s queen Leslie Knope herself, this event is all about taking care of hard-working women. 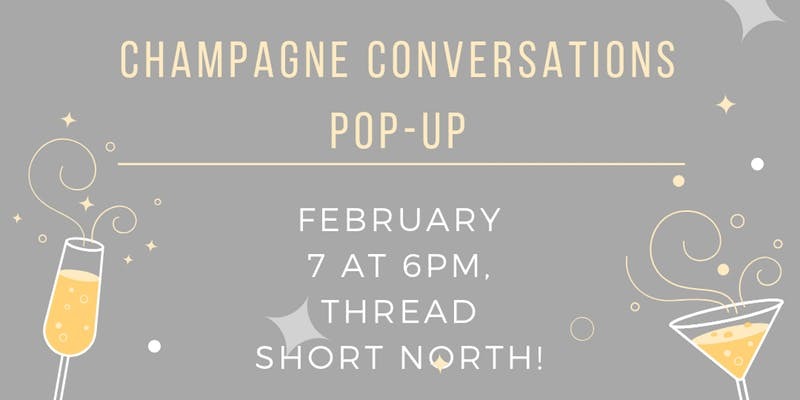 Share some music, wine, food, and fun with like-minded local boss babes. Where do I sign up? Plus 100% of proceeds (less the venue fee) from this event will go to LSS CHOICES, a local nonprofit supporting victims of domestic violence. 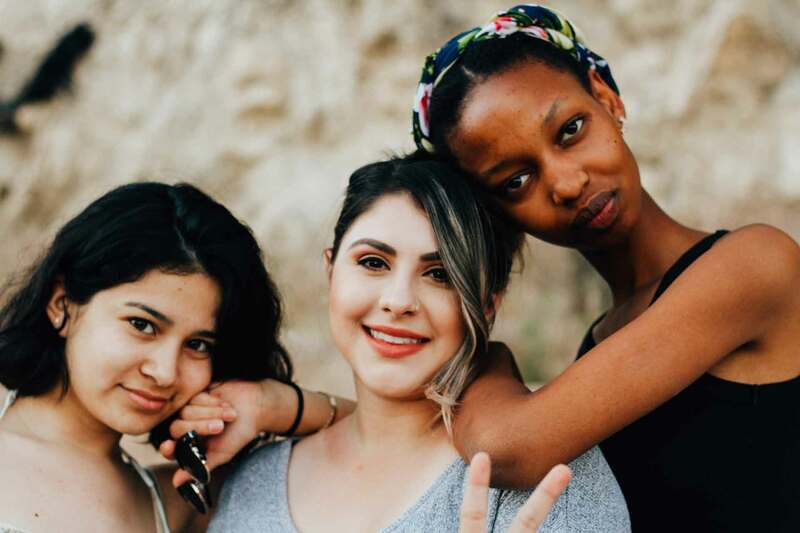 Why I love it: Ladies supporting Ladies is at the heart of Galentine’s day and there is no better way to do it than supporting women business owners. Plus this event features some mini self-care services on top of shopping so what is not to like? Be one of the first 40 in the door and receive some free Swag too! Why I love it: Have you caught on that I love the Candle Lab from our Instagram? Recently I got to develop my own scent for Columbus Donut Fest and it was a magical experience! Putting that together with Coffee (my first love) I can’t think of a better way to spend an evening with my gals. Why I love it: There used to be a day when drinking beer was not considered ladylike, but I am glad those days are long and gone! Girls Pint Out is here to build a community of women who love craft beer so sign me up! Plus they’ll be raising money for Women’s Fund of Central Ohio all night long. Why I love it: Can you get much better than yoga + wafels? Our new fav Belgium Iron Wafel company will be serving up some delicious wafels following a power yoga sesh! Why I love it: I am a big fan of Natterdoodles work! It seems so complex to me. The idea that I could create something similar for myself is intrigue enough! 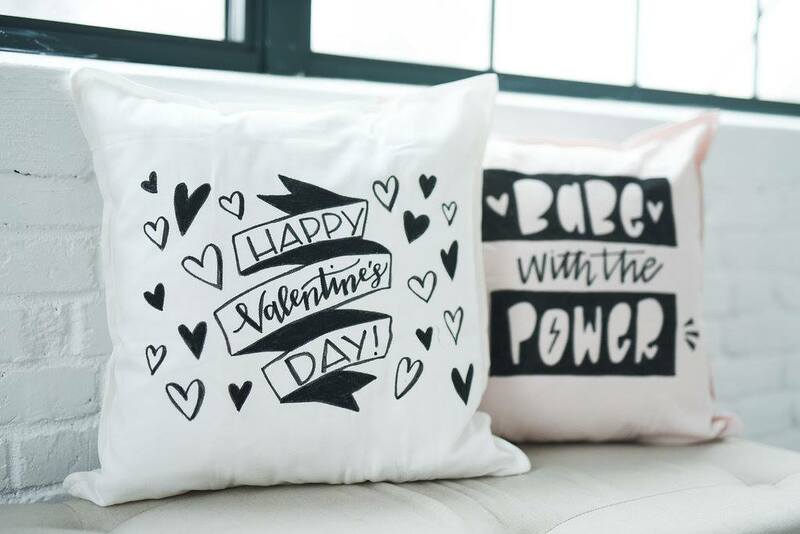 Each participant will get to learn how to letter a throw pillow to take home. 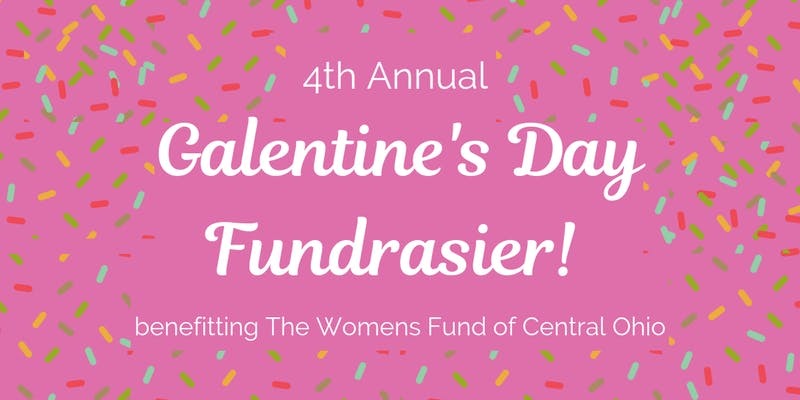 Plus all proceeds from the event go to the Women’s Fund of Central Ohio. Why I love it: I am a self-proclaimed plant lady and I am getting better as time goes on at actually keeping them alive. 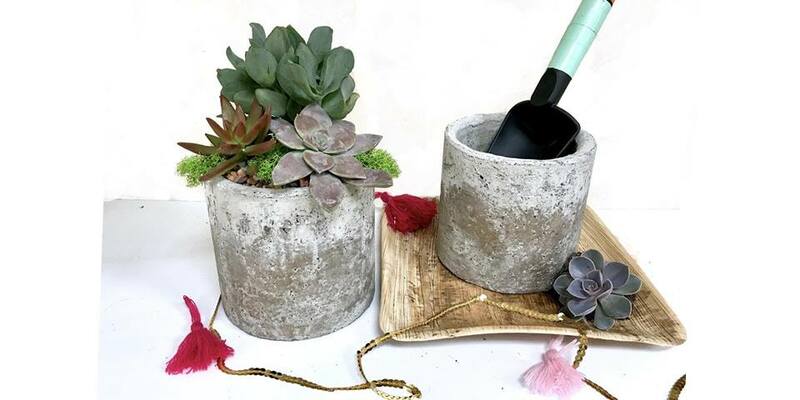 You’ll get hands-on at this event and Planthropy will be giving tips on how to pot and keep your succulents and cacti alive. In the end, you’ll get to take home your freshly potted plant. Plus, there’s wine! Why I love it: This event pairs so many things together in one! Yoga + Drinks + Nails+ Photos of you and your gal pals. I can’t think of anything that doesn’t sounds like a great time! Why I love it: There is never a bad time to learn more about ourselves and that’s what Nina of Champagne Conversations is here to help you with! 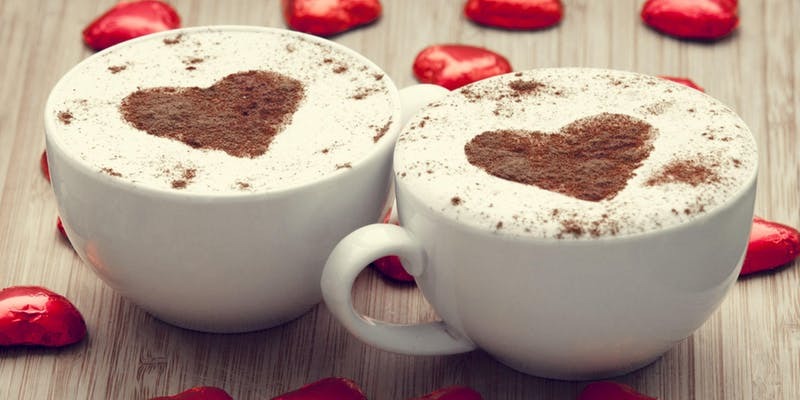 Come for an epic night of self-love, wine & light bites, plus 15% off all purchases for guests!